David has been a chorister all of his adult life. He began his association with CAMMAC as a choir participant in CAMMAC Ottawa-Gatineau’s annual Come Sing Messiah. He then enjoyed the Annual Concert experience for 7 years. He joined the Regional Management Committee in 2014. 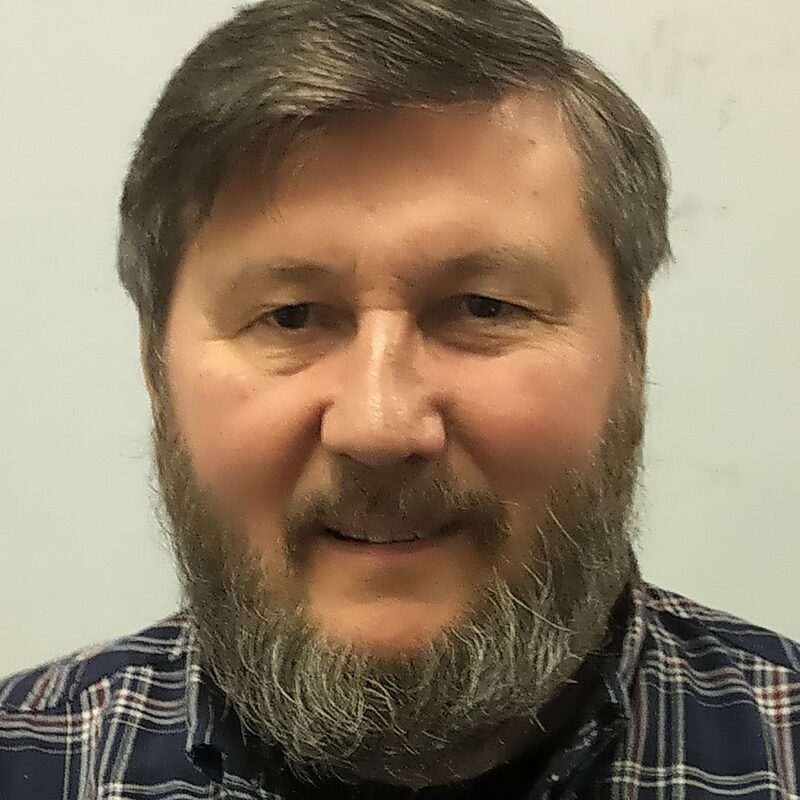 During his working career, David held a variety of managerial positions in Information Technology and administration services over a period of 37 years. He now volunteers with several other organizations, including the Canadian Centennial Choir and Habitat for Humanity, which builds homes for those who would otherwise not be able to become homeowners, and serves in a variety of roles for them.